Is A Cat For Me? How Much Do Cats Cost? Who can resist the charm and affection of a purring cat? Cats can be incredibly relaxing and will be more than happy to offer a chin to tickle when you’re relaxing on the sofa. In fact, animal behaviour experts believe cats are able to sense our mood and many cat owners claim their cats often try to cheer them up if they are feeling down. You must think carefully before buying a cat. Here are a few points to help you decide whether a cat is for you. Cats are by nature very independent animals, but not to the point of being left alone for long periods of time. 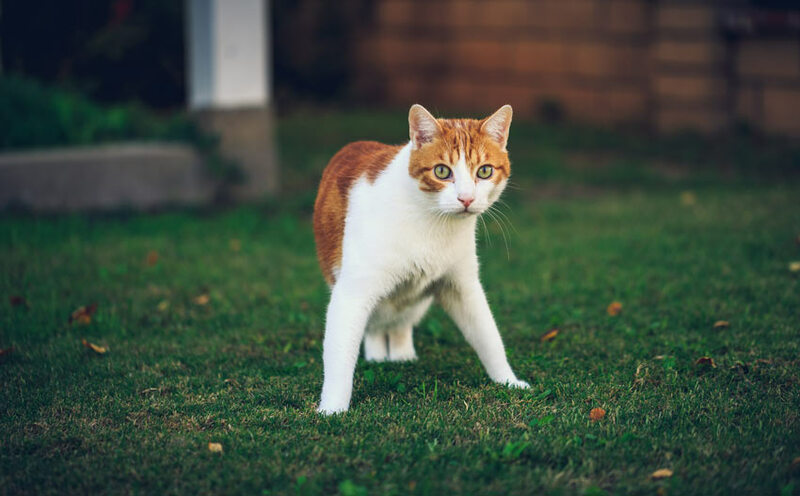 Cats that are left to roam outdoors are likely to wander off, and cats that are left indoors for too long can quickly become bored and destructive. Think about any allergies in the house. Cats can trigger asthma, and some people are allergic to cat hair or dander (dead skin). If you have young children, a cat might not be the best idea. Cats may be unpredictable around children when unsupervised, so teaching your children how to behave around cats is vital. On the other hand, cats can teach them valuable life lessons. Owning a cat can be a wonderful and rewarding experience as they bring companionship and love to many households, as well as amusement and entertainment - it’s no wonder they’re the most popular pet in the world. Do You Have Time To Care For A Cat? Cats are incredibly self sufficient creatures who like to create their own little adventures, but kittens in particular require more attention than cats for the first 12 months. You need to make sure you have time for the few things you must do when looking after your cat. These include feeding, grooming (how much time this takes depends on the breed you choose), and giving her plenty of love and attention. Will A Cat Fit Into Your Lifestyle? 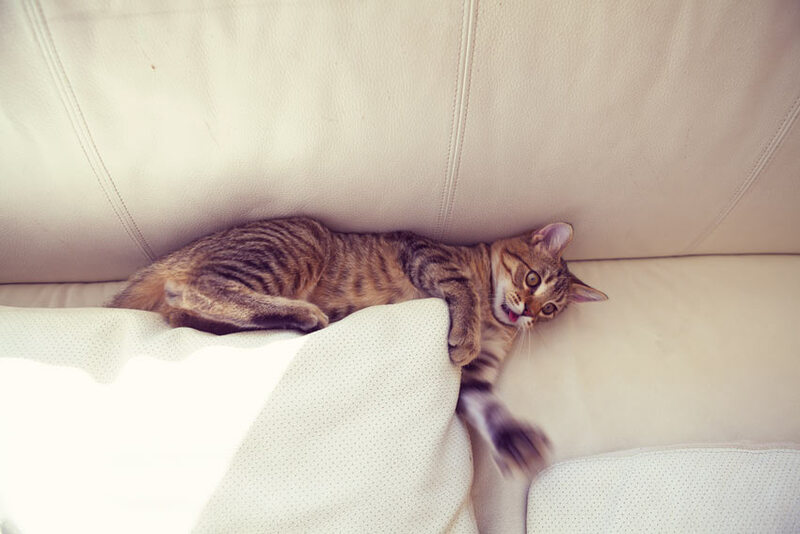 Cats are very independent creatures with a mind of their own. They sleep around 14 hours a day, and are most active around dusk and dawn. They don’t need your undivided attention, but there are a few things to think about before you decide if a cat is the right pet for you. Cats have been known to live close to 30 years old, so think carefully about the commitment you need to make, as predicting where you are going to be in 20 or more years can be tricky. Should I Get A Cat If I Work All Day? Cats can be very independent so they can be a good pet to have even if you work all day. Some breeds will happily entertain themselves all day long. 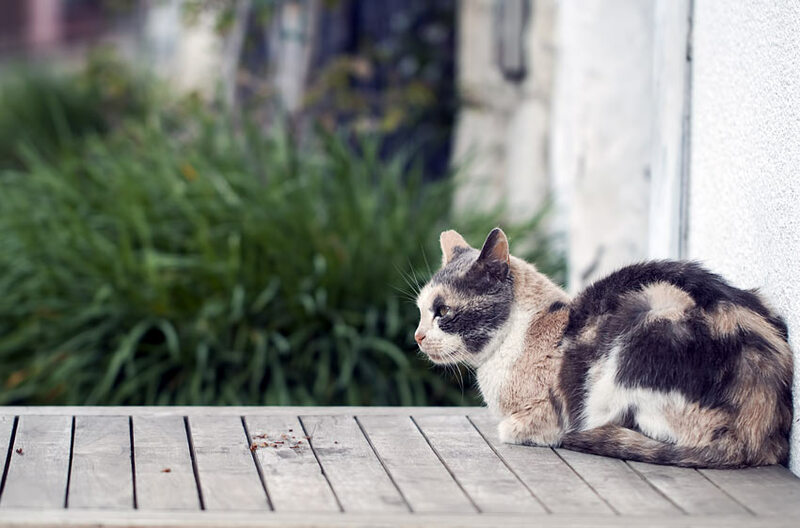 However it is a good idea to make sure that there is always somebody around to feed and fuss your cat, whether it be a family member, partner or friend. If your lifestyle involves travelling or commuting and there’s nobody around to feed your cat twice a day then you should reconsider getting a cat. Is A Cat Too Messy For Me? Think about whether you will be able to put up with the amount of mess a cat will create. Cats are less messy than dogs and most will keep themselves scrupulously clean however accidents can happen. It should go without saying but cats will pee, poo and be sick at times and in areas that you least expect. If the prospect of cleaning this sort of mess up is so repulsing that you simply couldn’t do it then maybe a cat is not for you. It is fair to say that these are extreme circumstances and once a cat is litter trained they are usually meticulously clean but accidents do happen and you must be prepared to deal with the worst of it. Cats will shed their hair, with some breeds shedding a lot. With these cats you will need to be prepared to hoover more than the average person, and not just the carpets. 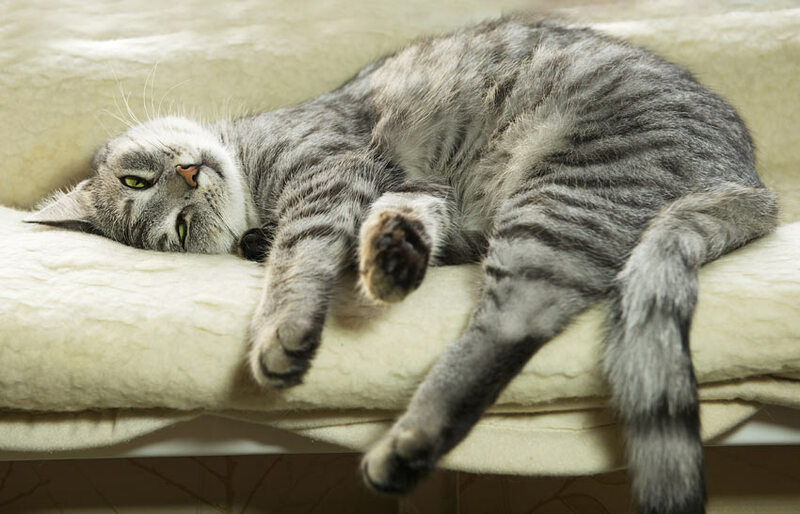 Your cat will lie on beds, sofas, countertops and armchairs leaving its hair behind. Admittedly some cats shed very little or not at all so don’t be put off entirely if hair is your only worry. 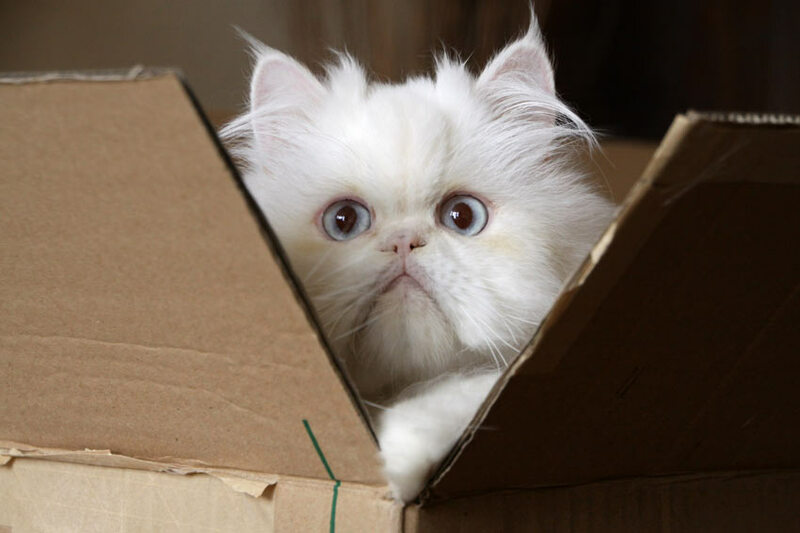 To find out which cat breeds don’t shed follow the link to our section 7 Best Hypoallergenic Cat Breeds. 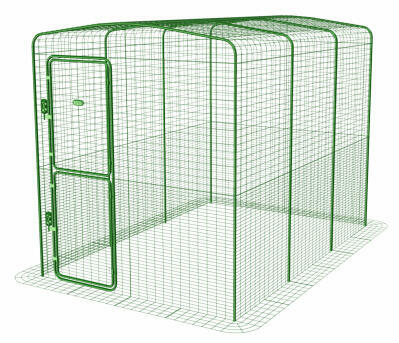 Is My Home Suitable For A Cat? 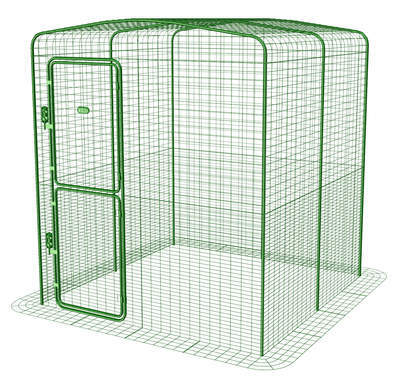 If you already have lots of pets in your home then you must consider what impact a new cat will have on these pets. If you have other cats that may see a new cat as a threat on their territory you must be very careful when introducing them, because cat on cat violence can be very distressing for both sides. 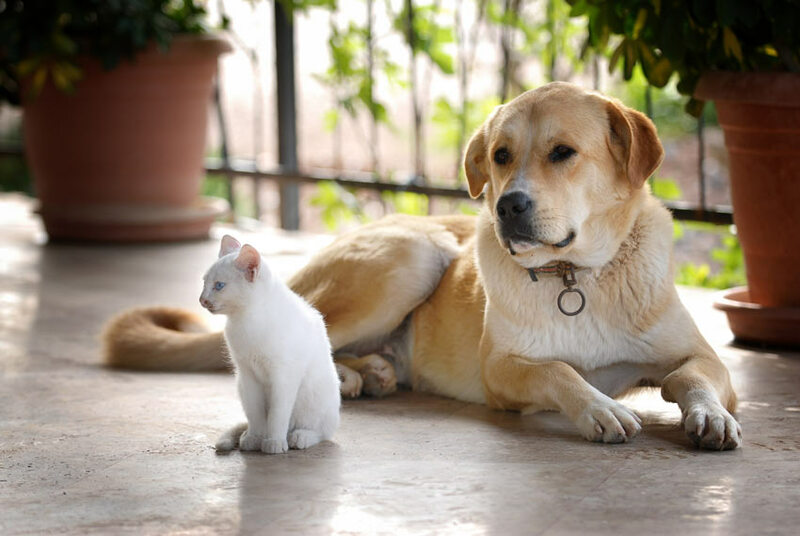 If you already own a dog then you must consider whether a new cat will be safe with your dog. Some breeds of dog are more risky than others but many will get on fine with cats. 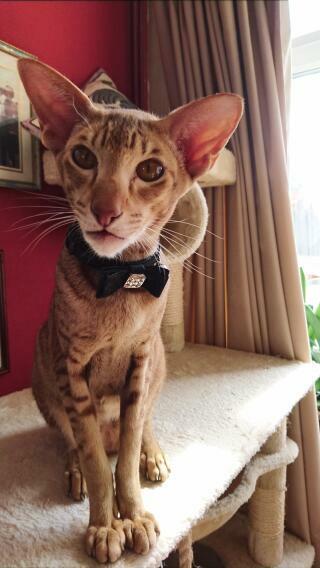 If you are unsure then read our section bellow on whether to get a cat if you have a dog. If you own small pets that a cat may see as prey, such as a guinea pig or a hamster, you must consider whether the cat will cause them significant stress. If you think this may be the case then think about how you could separate a cat from these pets. Before you consider getting a cat you must be sure that no one in the house has an allergy to cats. Cat dander (dead skin), saliva and urine all contain proteins that some people have allergic reactions to. 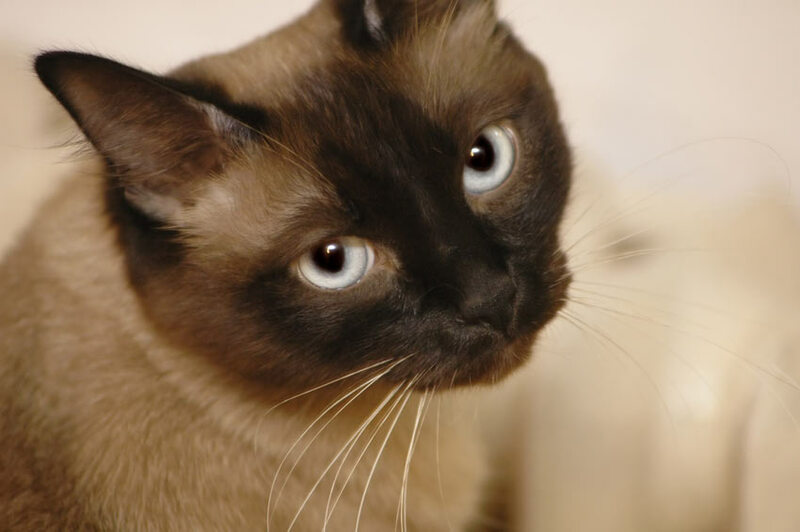 The symptoms can range from mild (itchy skin) to severe (difficulty breathing) so it is essential that you are sure everyone in the house is free of cat allergies. 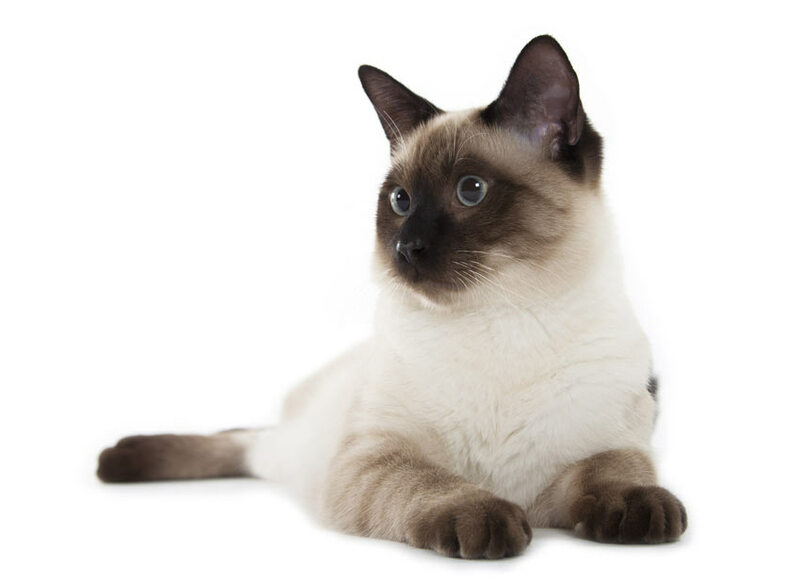 To find out which cats are less likely to cause an allergic reaction (hypoallergenic) and are therefore best for people with allergies read our section on 7 Best Hypoallergenic Cat Breeds. Before you consider getting a cat you must evaluate your current living situation and decide whether you can realistically home a new cat. If you live in rental accommodation you need to check your tenancy agreement to see whether it permits you to have a cat and then contact your landlord to double check that they have no problem with you getting a cat. If your current living arrangement is only short term and you know that you will have to move in the not too distant future then it is best to wait until you are more settled before getting a cat. This is because a cat can become quite territorial and it is not uncommon for cats to stray many miles to return to an old home. Should I Get A Cat If I Have A Dog? Cats can be perfect companions for dogs, so long as they get along and don’t tease each other. If you have a dog with a big swooshy tail you will need to teach your dog not to react when it gets swiped by your cat, otherwise you might be faced with a few disagreements in your house. Is Your Dog Likely To Get On With A New Cat? If you’re thinking about getting a cat and you already have a dog you must decide whether your dog is going to be able to tolerate a new cat. Some dog breeds are considered to be more tolerant of cats than others, but the best way to gauge it is by knowing your dog’s temperament. The best situation would involve introducing your dog to cats from an early age, ideally when it’s a puppy. Most cats can stand their ground against a dog when they are forced to. Your cat will soon teach your dog who is boss after a few swipes on the nose. If you still believe your dog will be safe with a cat you should introduce them to an adult cat before you get a kitten. This way your dog will learn to tolerate cats before you introduce a kitten to your home. Although not vital, it is a good step to take because a kitten can be killed very easily by a boisterous dog whereas an adult cat will be much safer and can defend itself or escape. 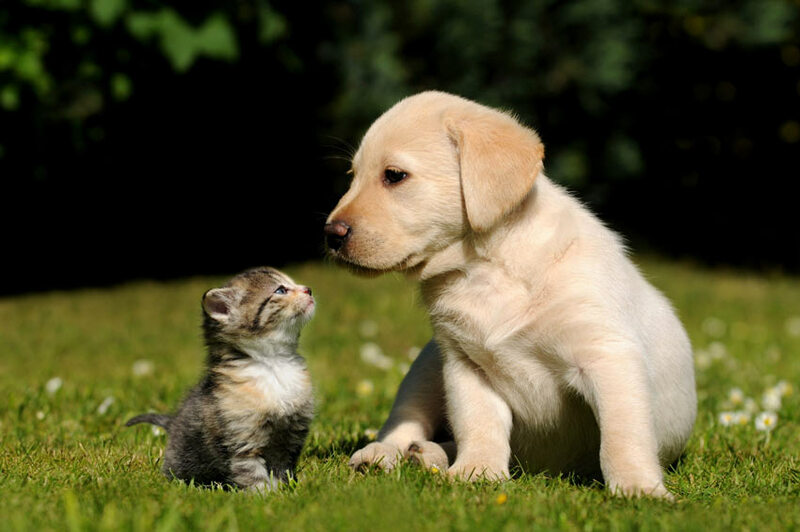 To find out more about introducing your cat to your dog read our section here. 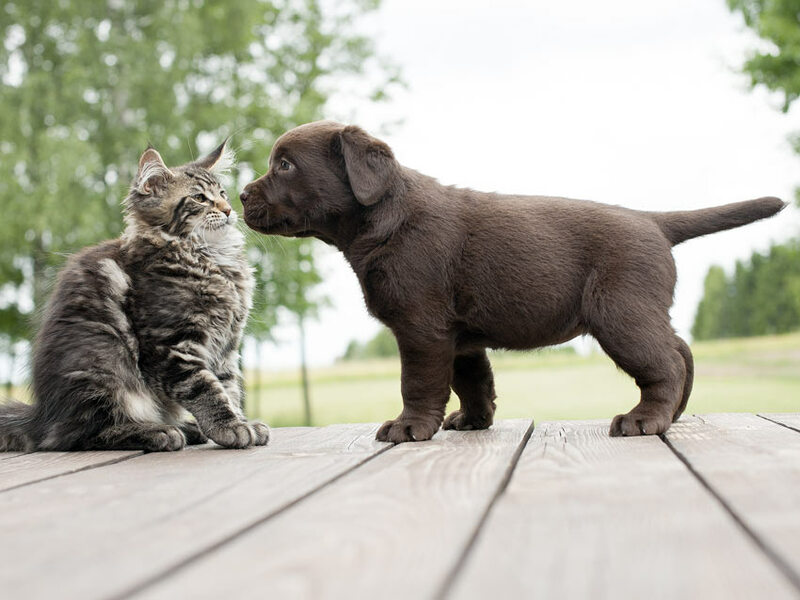 To learn more about teaching your dog to get along with a cat you can read our section Cats And Dogs in the Omlet Dog Guide.